Verizon has just started selling the DROID Turbo 2, but the camera experts at DxOMark got their hands on a unit early to test its capabilities, and the results are good. Motorola's newest Verizon-exclusive device scored an 84 in DxO's tests, which places it in the number four position. The DROID Turbo 2 has a 21MP rear camera with an f/2.0 aperture—it's basically the same as the Moto X Pure Edition, but seems to be tuned slightly better. 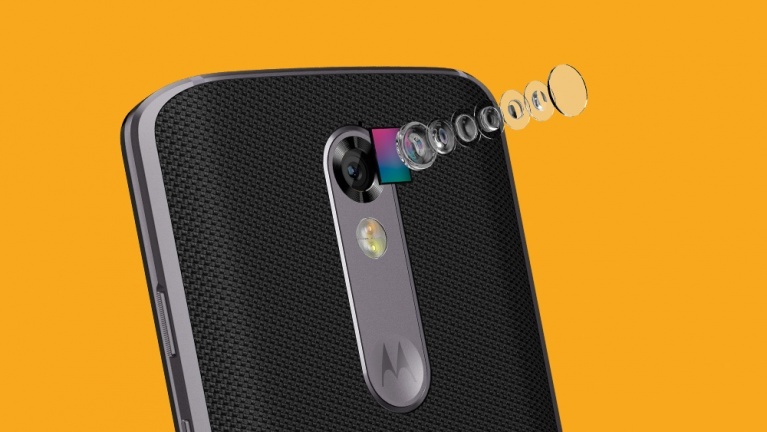 The Moto X did well in DxOMark's tests, but it's been knocked down to number seven on the list by a series of very competitive phone releases. The Turbo 2 is now slightly ahead of the LG G4 (by a whole point) and has the same overall score as the Nexus 6P. However, the 6P has a slightly higher still image score and lower video scores, thus they both get an 84. DxO praises the Turbo's ability to pull a ton of detail out of images and the accurate exposure. It loses some detail in low light, but that's pretty common. Check below for the score breakdown. Motorola has really stepped it up this year.